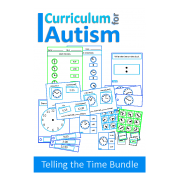 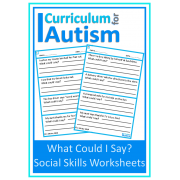 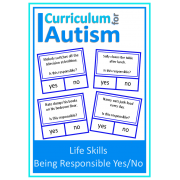 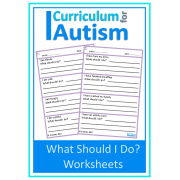 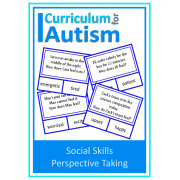 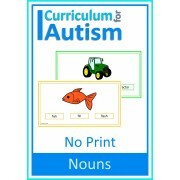 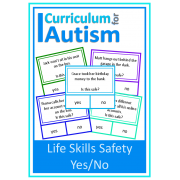 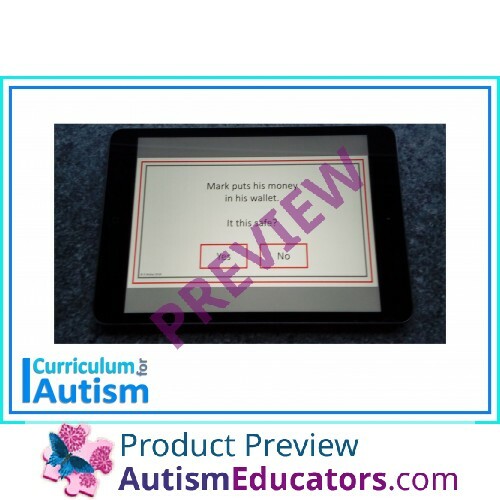 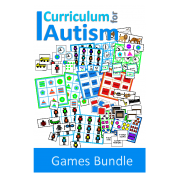 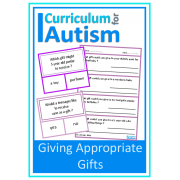 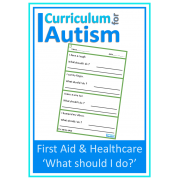 Life Skills Yes/No Safety No Print Paperless Digital Activity for students with autism and special education needs. 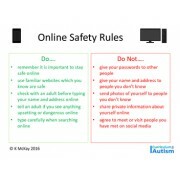 30 'Is this safe?' scenarios for older students. 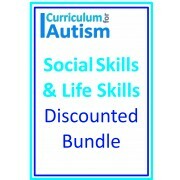 The life skills topics included are: Money, Places, Online Safety, Phones, Travel. 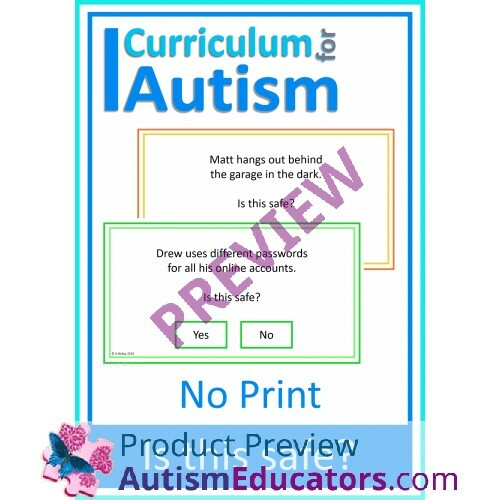 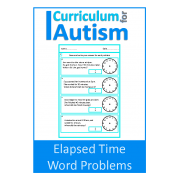 The 30 question pages are split into 5 sets of 6 questions each, and you can choose which sets you want your students to complete. 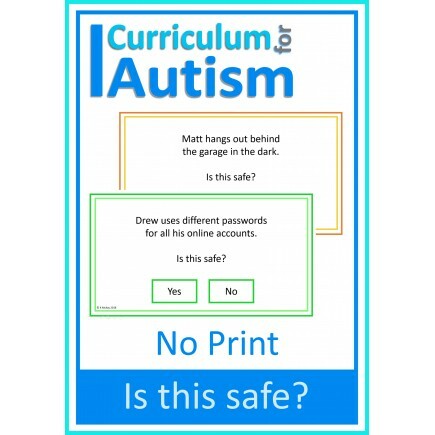 **Please note: the safety scenarios in this paperless activity are the same as my Life Skills "Is This Safe?" 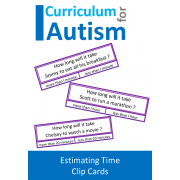 Clip Cards Set 1. 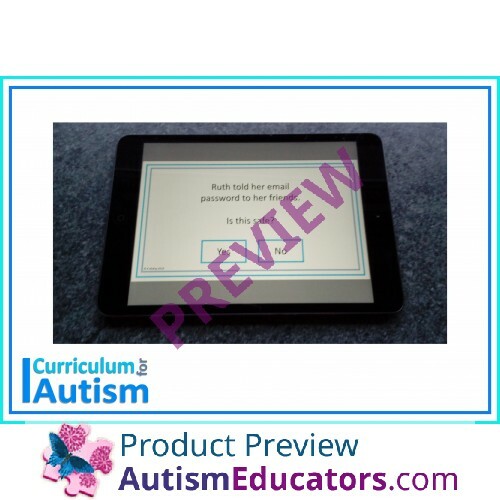 To open on a tablet or computer: use a pdf reader such as Microsoft Edge. 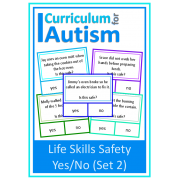 Given a written or verbal scenario related to safety, STUDENT will provide a "yes" or "no" response, with 80% accuracy, in 4 out of 5 opportunities, by MONTH, YEAR.